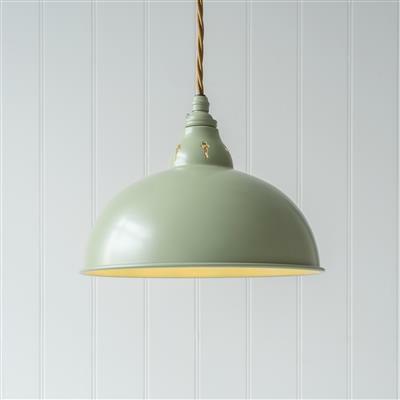 The Butler kitchen pendant has a solid brass or steel shade which comes in a choice of finishes. 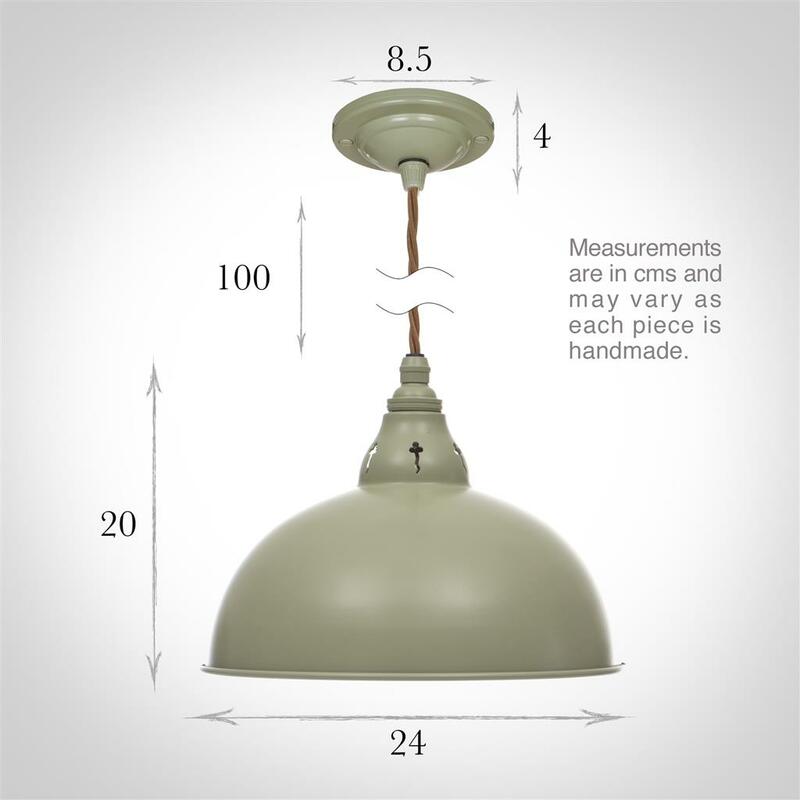 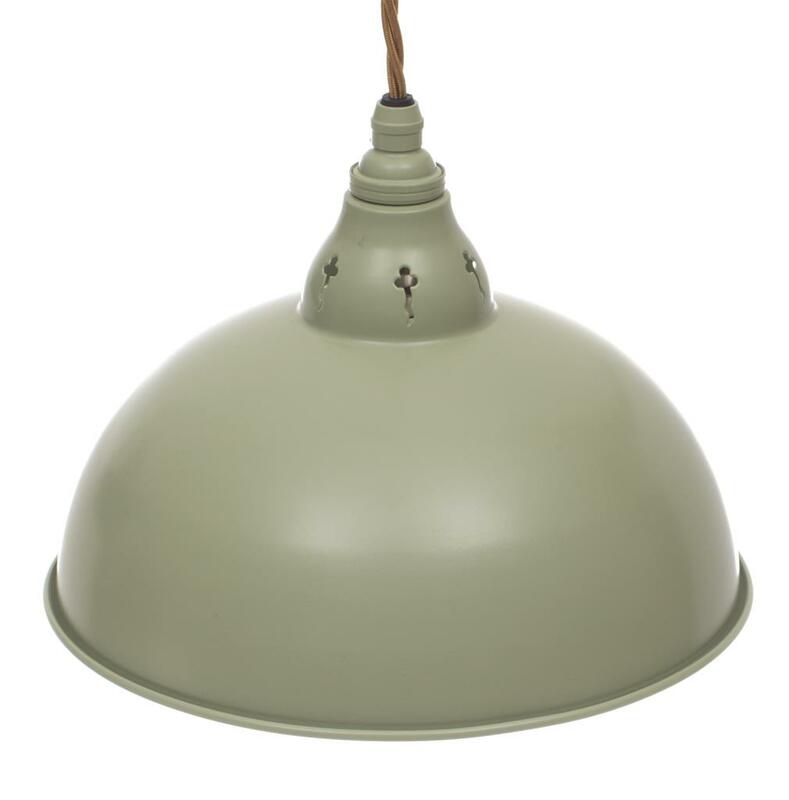 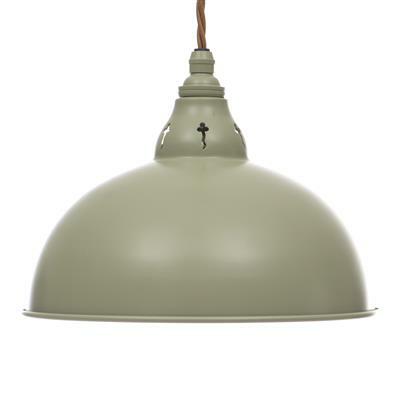 This beautiful pendant light would also be perfectly suited to a dining room or hallway. 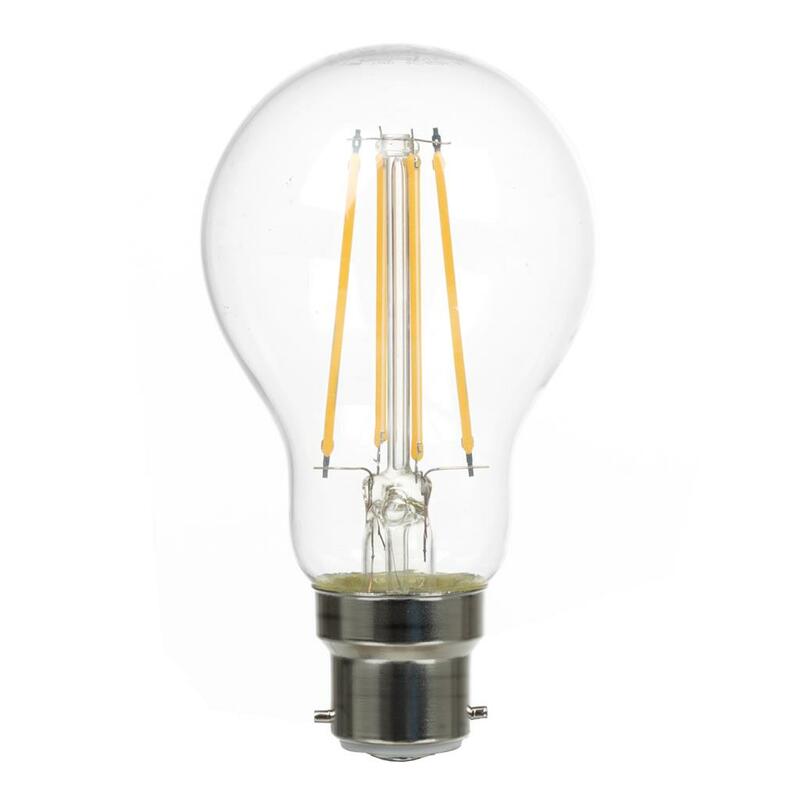 Fitting Option: Can be supplied with E14 (small Edison Screw) bulbs for Europe, please call us for more information.